DETROIT - A 26-year-old man was shot through a dining room window while shooting a music video in Detroit, police said. 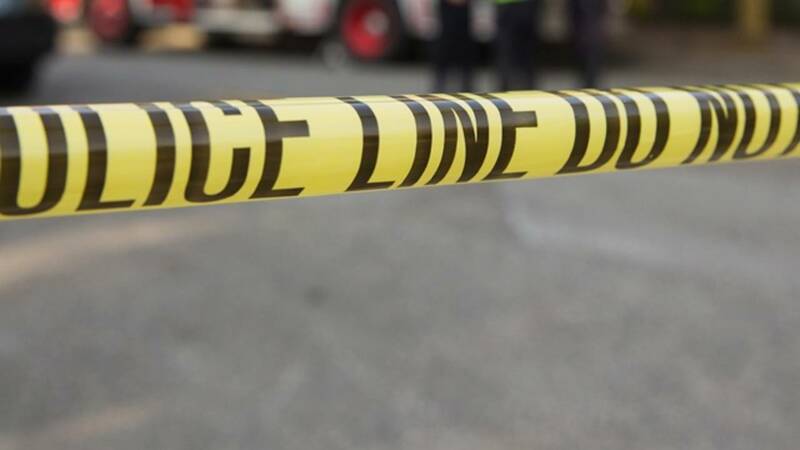 The incident happened around 1:20 a.m. Tuesday in the 3300 block of Theodore Street, near Detroit's Poletown neighborhood, according to authorities. The victim said he was at the location shooting a music video when someone fired a shot through the dining room window. He was struck in the back of his right thigh, police said. Officials said the man is at the hospital in temporary serious condition.